Chicagoan Abby Geni’s “The Lightkeepers” opens with nature photographer Miranda joining a crew of six biologists on the isolated Farallon Islands off the coast of San Francisco. Overrun with rodents and bats, pummeled by waves, prodded by winds and bound in all directions by sharks and jagged rocks, the setting doesn’t suggest menace so much as insist on it. The threats materialize one night when Miranda is attacked in her bedroom. 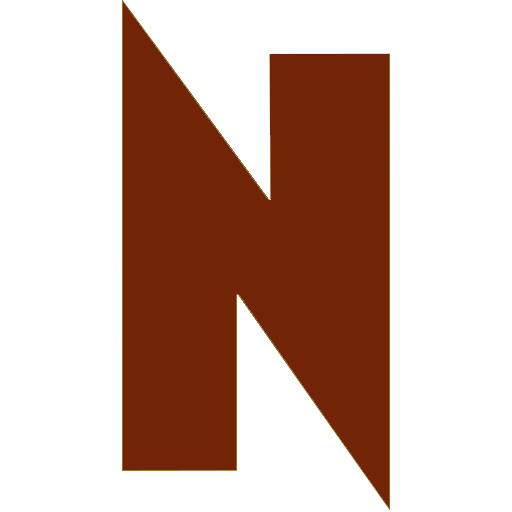 Afterward, paralyzed by the community’s insularity, she battles with how to proceed, until nature intervenes. Miranda narrates her experiences through letters to her dead mother. This epistolary attempt to contact someone she’s already lost strands her voice more wholly, exaggerating her isolation as a resident of this deserted island and as a silenced assault victim. 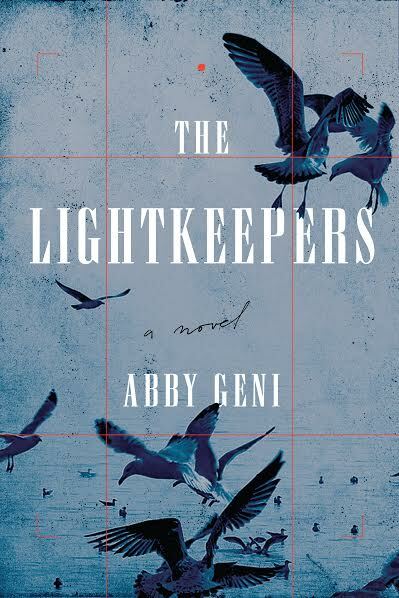 Abby Geni reads March 3, 6pm, at Bookends & Beginnings, 1712 Sherman Avenue, Evanston (224)999-7722 and March 9, 7pm, at Barnes & Noble, 1441 West Webster.